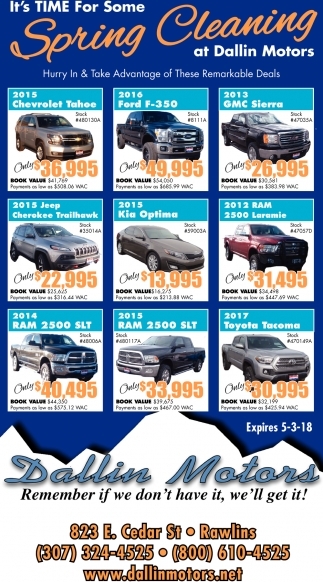 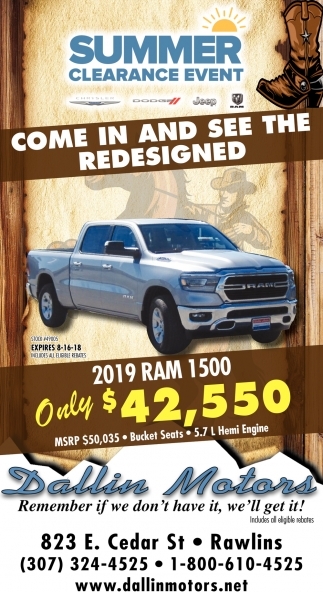 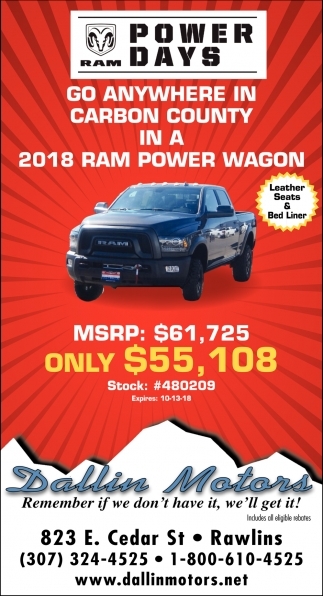 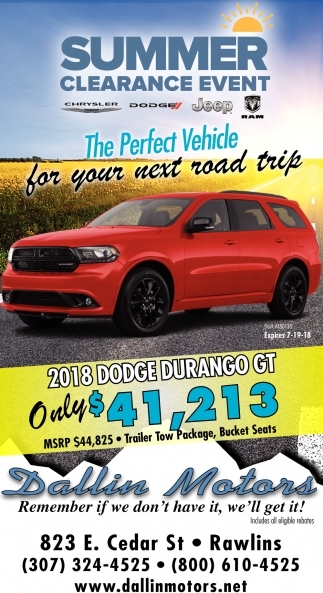 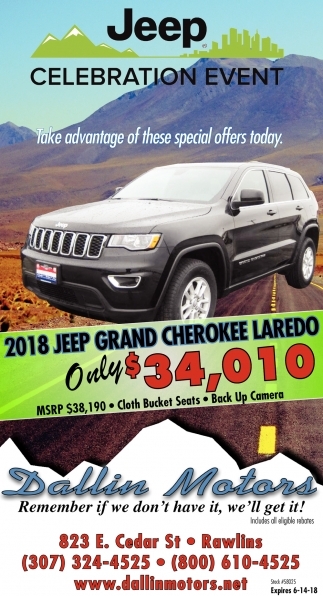 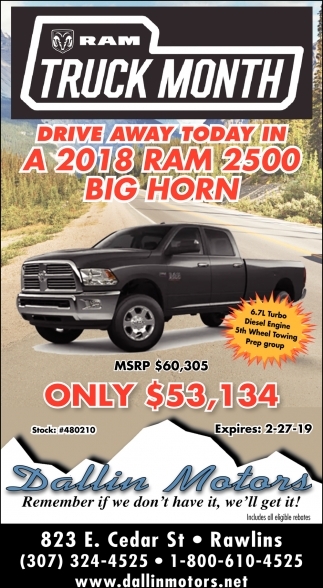 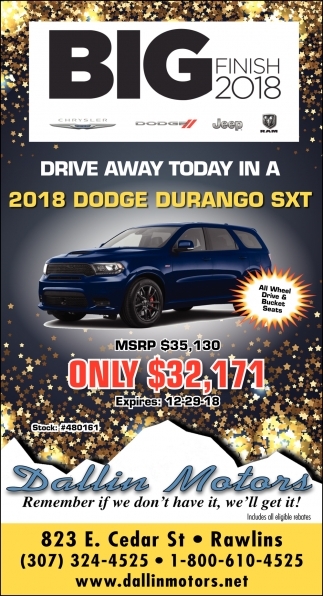 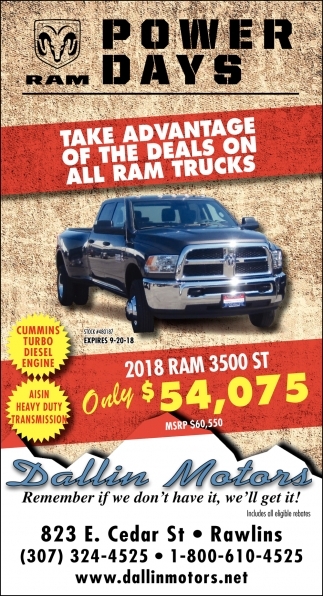 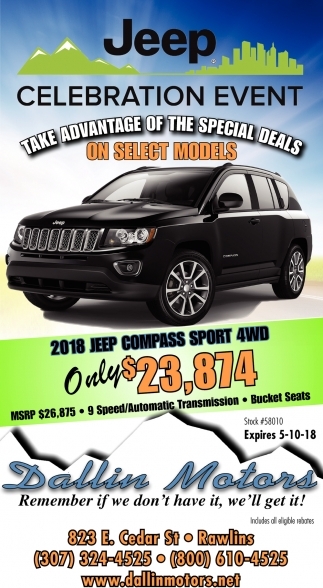 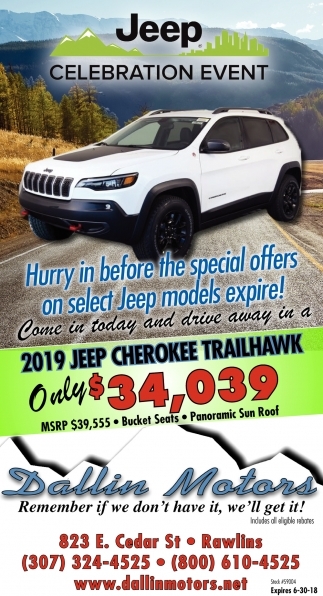 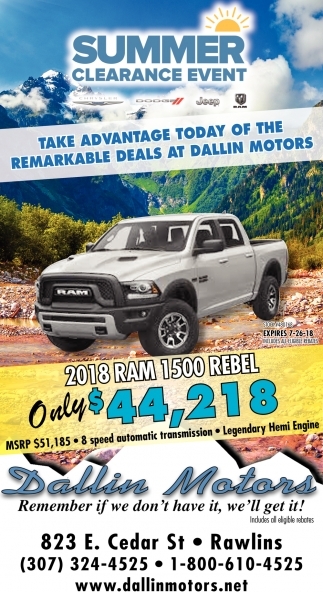 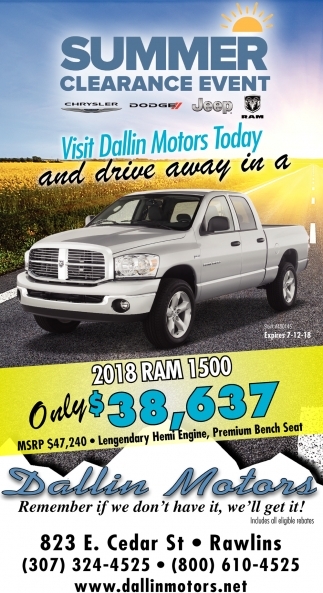 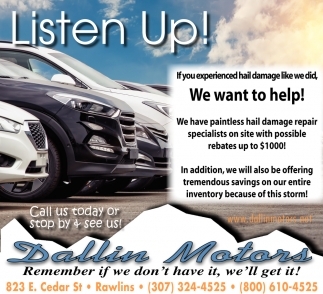 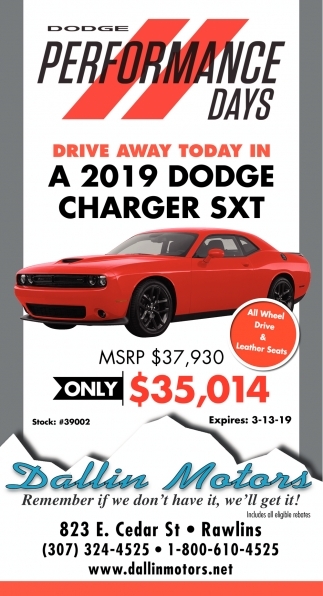 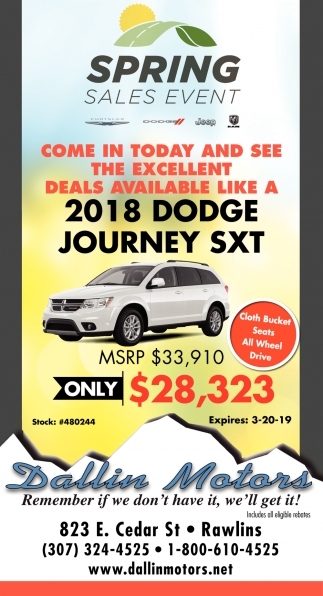 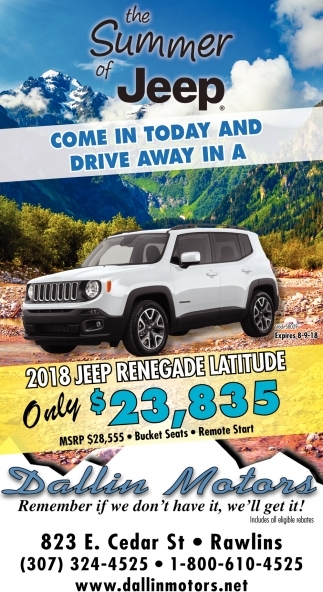 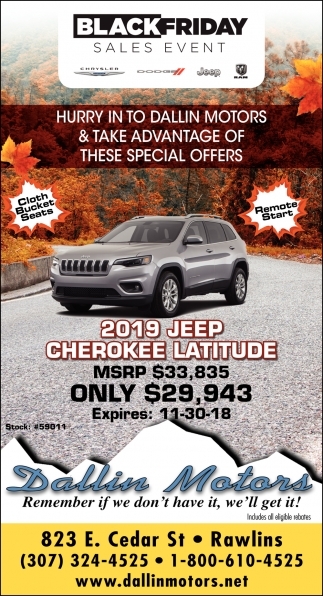 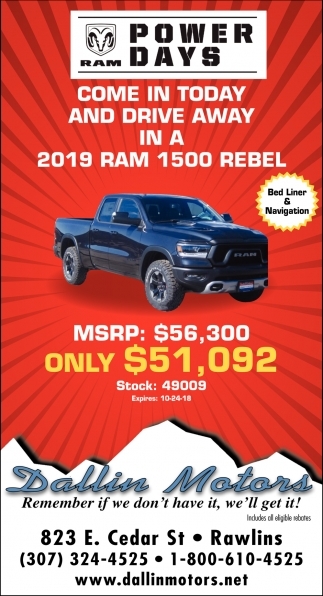 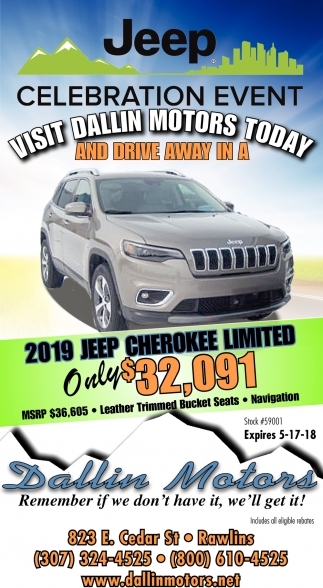 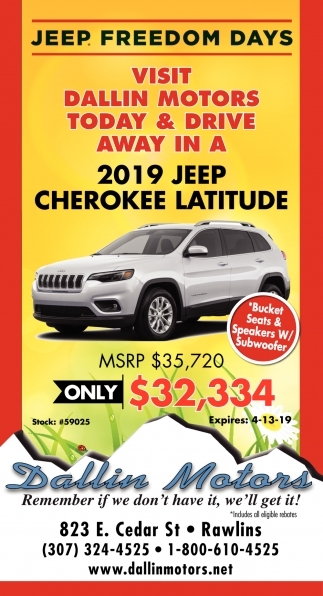 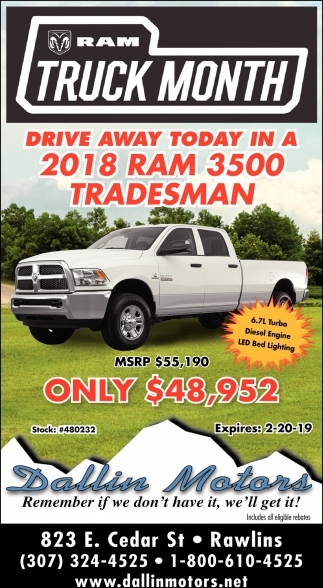 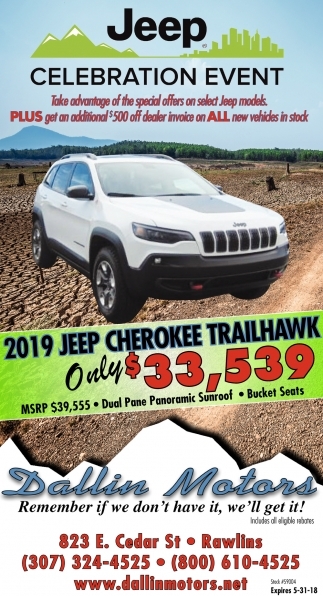 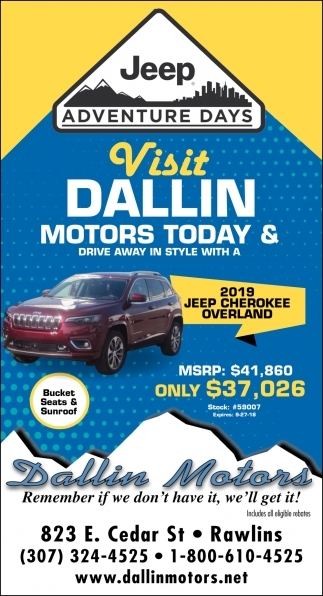 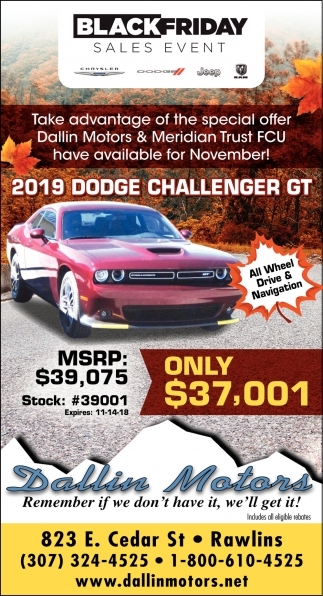 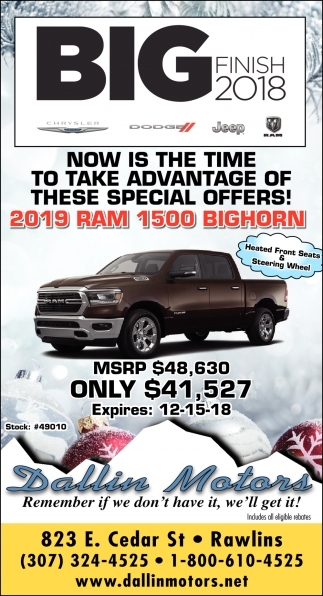 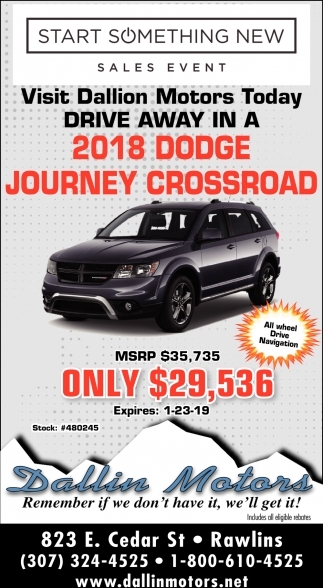 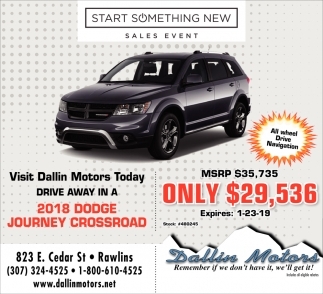 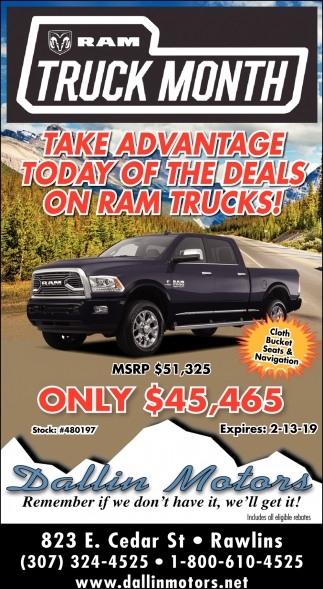 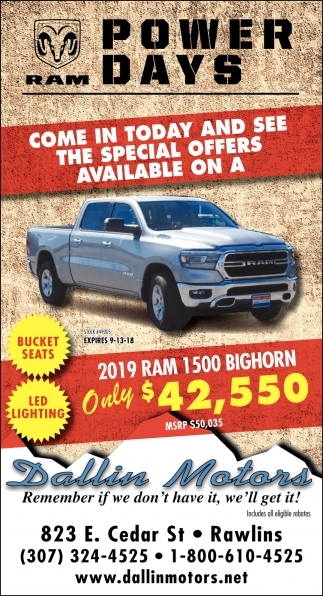 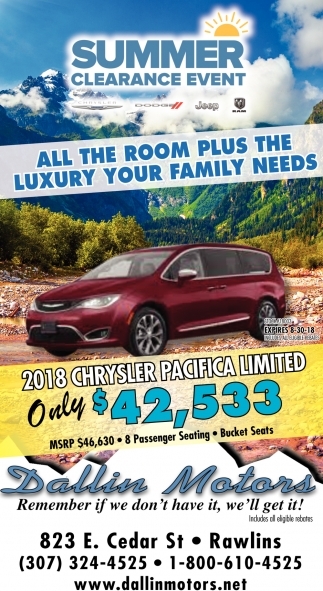 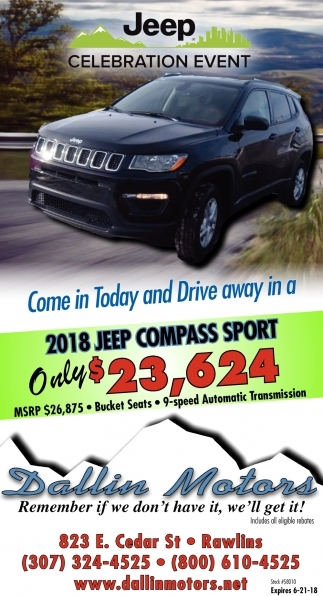 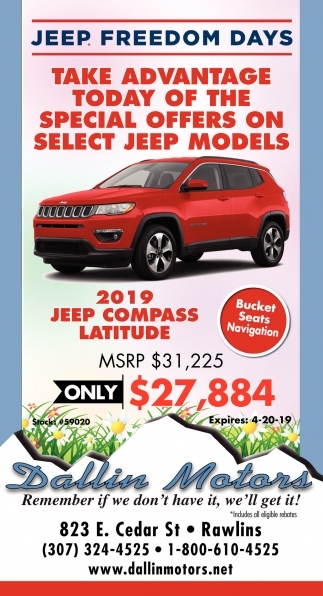 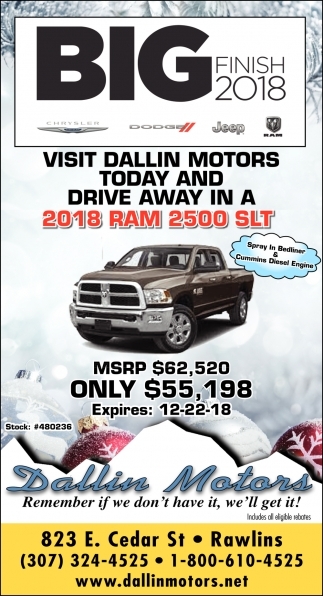 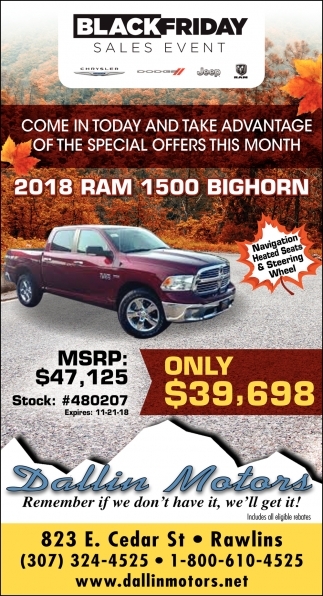 Take Advantage Today of the Deals on Ram Trucks! 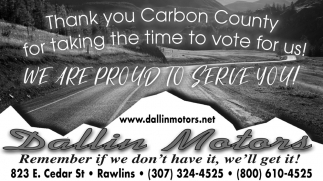 Thank You Carbon County for Tking the Time to Vote for Us! 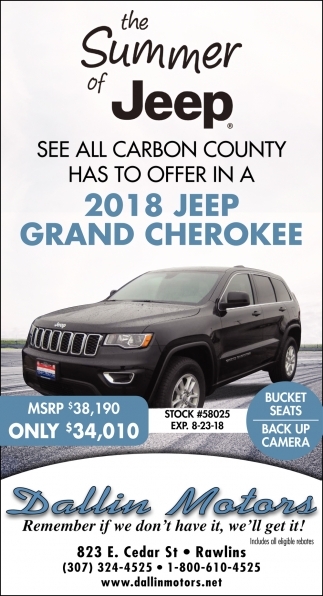 Thank You CarbonCounty for Taking the Time to Vote for Us!